Get gardening lesson plan ideas from beginner to pro. Gardening is a great way to meet science standards, no matter what grade you teach. 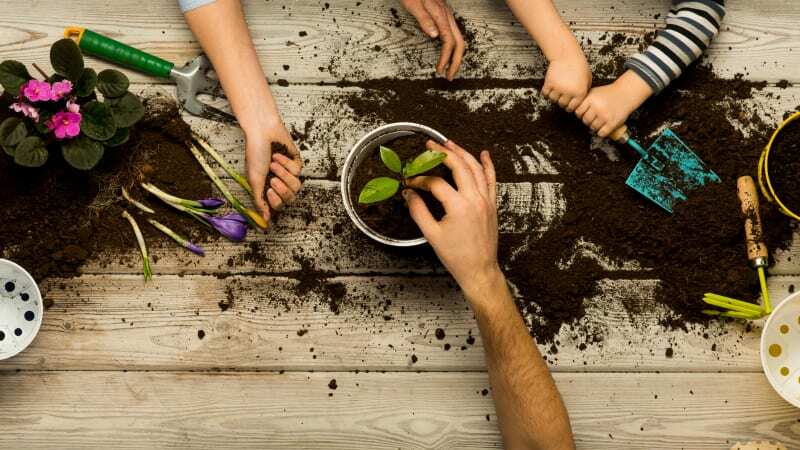 Whether you’re studying plant life cycle, botany, ecosystems, or something else, there are likely gardening projects out there to bring hands-on learning to your classroom. And there’s no experience required either. For years, I’ve been writing about plants and gardening with kids, and I also do a lot of gardening with my own children. I know it can seem a bit involved to bring gardening into your classroom, but it doesn’t have to be. To give you some ideas, I’ve divided these classroom gardening ideas into three levels, from beginning gardener to green-thumb expert. I hope they inspire you to get gardening this month. You don’t have a lot of time to dedicate to a big plant or gardening project, but you’d love something creative to meet your science unit. Does this sound like you? 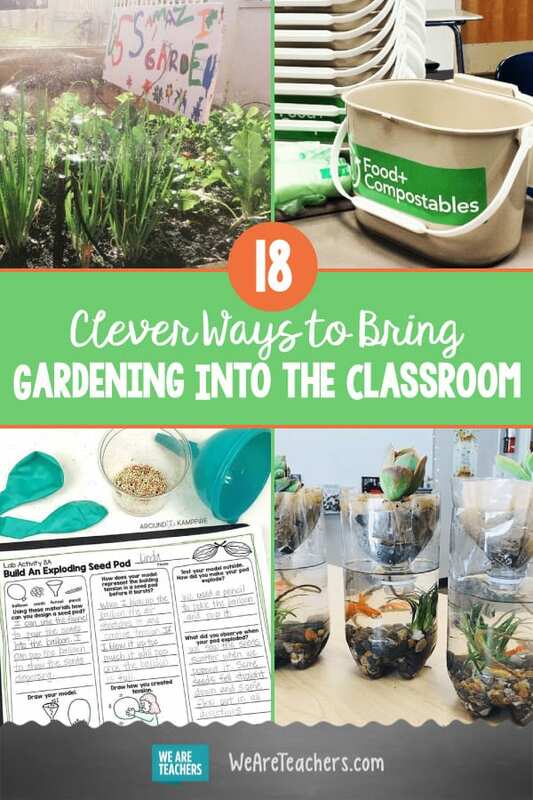 These classroom gardening ideas are what you’re looking for. 1. Get a free printable on the parts of a plant. 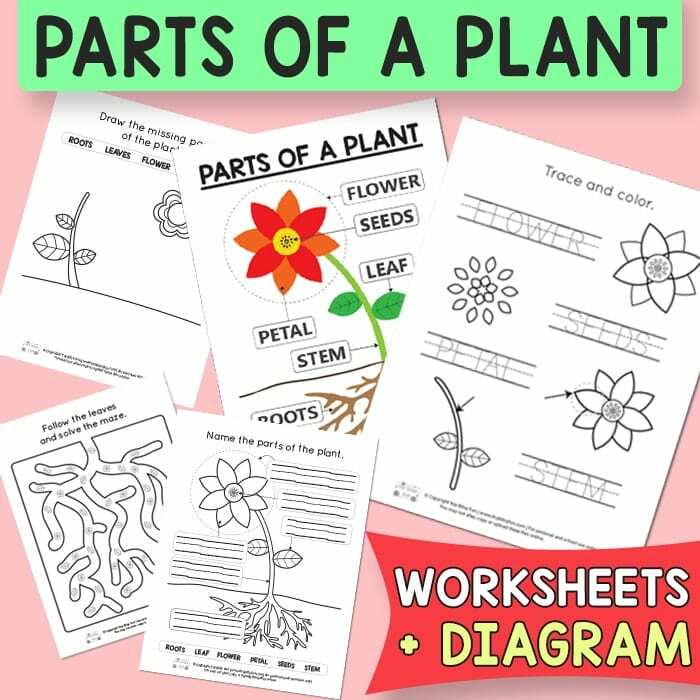 Teaching the parts of a plant is a classic science lesson for young learners, and you can easily find free resources with a quick search on Pinterest. Here’s one of our favorites from Itsy Bitsy Fun. 2. 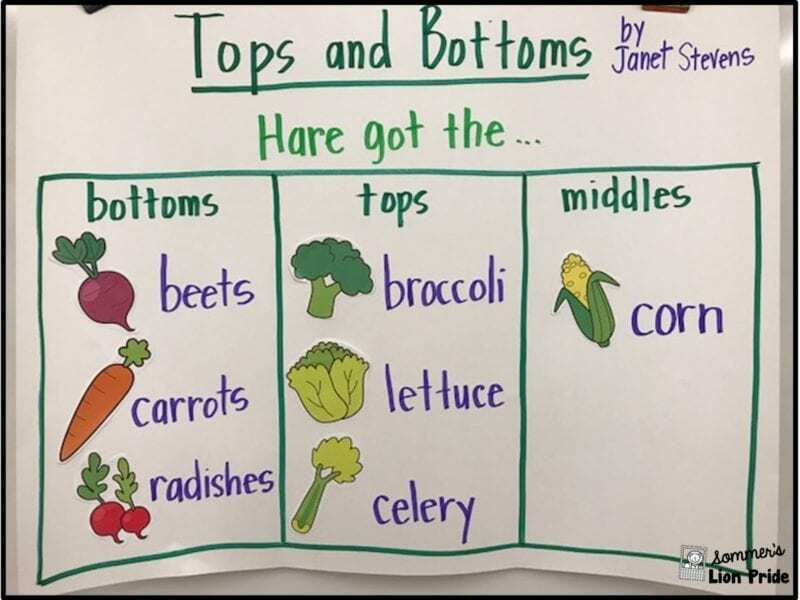 Make an anchor chart about tops and bottoms. Do veggies grow down or up? This is a great question to discuss with students, and there’s a fantastic book called Tops & Bottoms that is also a great tool. Use this chart to talk to your students about the different types of veggies you can grow and whether you eat their top or their bottom. 3. Watch our plant life cycle video. Beans are probably the most popular way to teach plant life cycle, because you can really see the progress each step of the way. You can show this video to students and have a discussion, or you can even set it up to try in your own classroom. What is a decomposer, and what does it have to do with gardening? This is a greater starter video to better understand the role of decomposers. If you want to do even more with this lesson, check Level 3 for a project you do with worms. Level 2: Kick it up a notch. You really like project-based learning. Your classroom science lessons often include hands-on opportunities, but you’d still like to wrap this up in a few hours or a couple of days at most. Sound like you? Here are some classroom gardening ideas for you. 5. 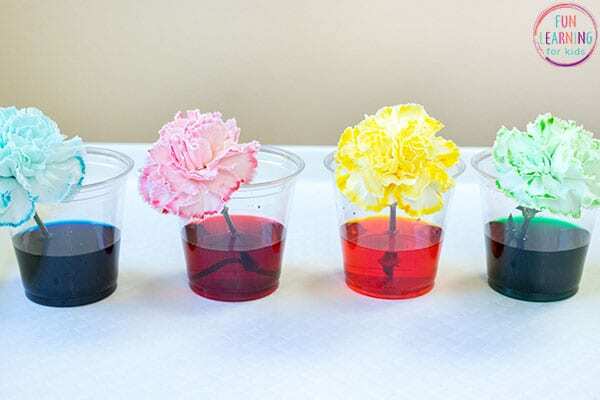 Make your own color-changing flowers. Students will gain understanding about how plants “drink” and are nourished through this color-changing experiment. All you need is white carnations and some food coloring. 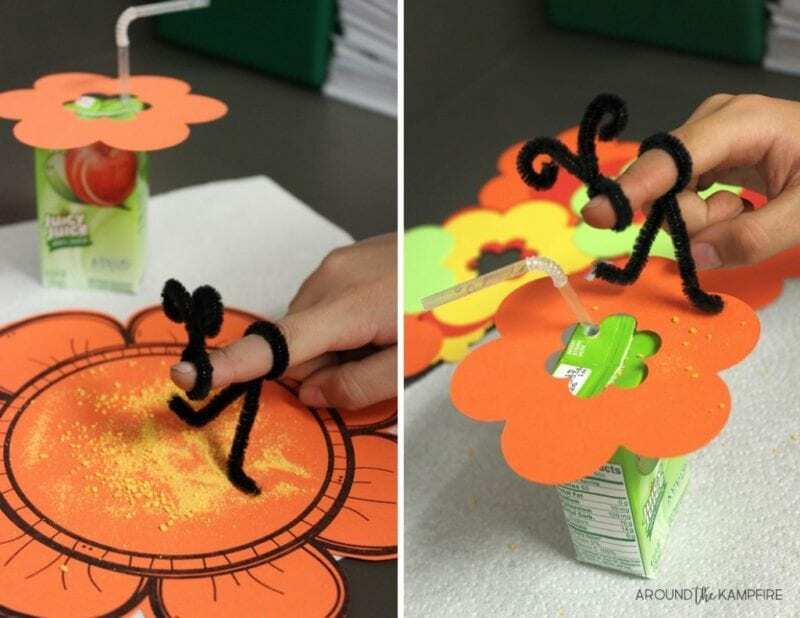 This is a good experiment that can be combined with a lesson on understanding plant parts and how they work. 6. Recycle paper and make your own seed bombs. There are a couple of ways to make seed bombs, including using recycled paper or a clay mixture. If you have a lot of recycled paper sitting in your classroom bin, it might make for the perfect excuse to turn it into seed bombs (aka seed balls). 7. 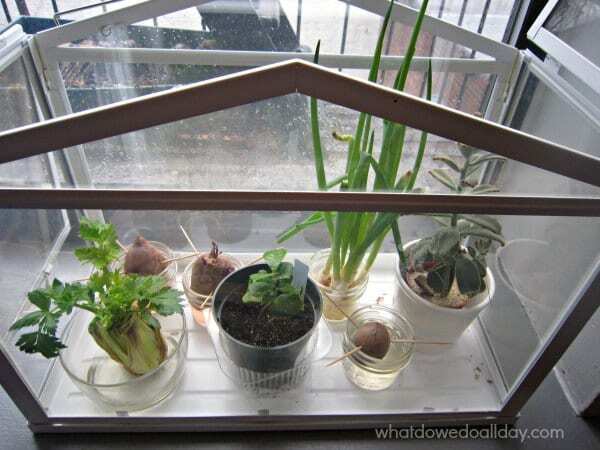 Make your own mini greenhouse. The greenhouse effect comes full circle in this seed-starting experiment. 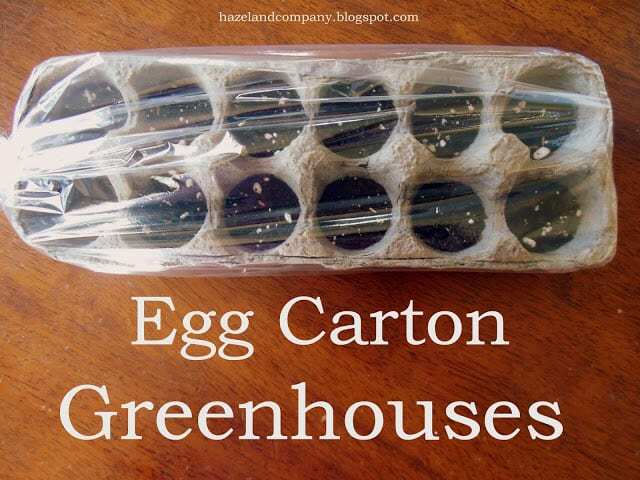 Plant some seeds in an egg carton and wrap it in plastic, creating a greenhouse effect, and some seeds in a carton without covering it in plastic. Help your students understand the greenhouse effect and why the one wrapped in plastic grows so much faster. 8. Try a science experiment about bullying and plants. Does bullying affect plants? Read more about this incredible experiment and consider recreating it on your own. 9. Start your own seeds. There are so many ways you can start seeds in your classroom. 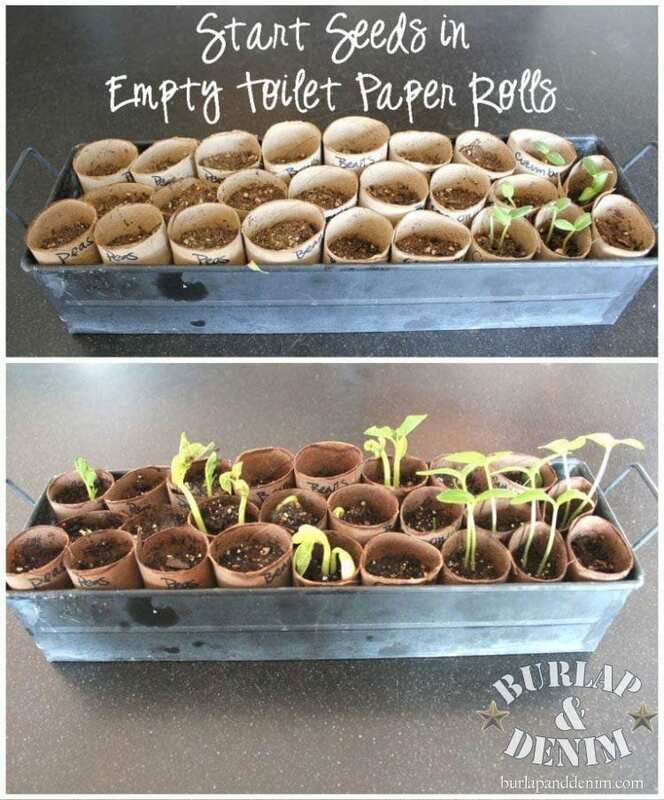 One of the best ways is to use old toilet paper rolls. It’s easy—and free! 10. Try to grow new plants from kitchen scraps. It’s so much fun to watch ordinary scraps grow into whole new plants. If you want to learn how to do this and give it a try in your classroom, get some tips here. 11. Try a pollination simulation activity. Gardens need creatures like birds, bees, and butterflies. Check out this pollination simulation activity from Around the Kampfire. It will really help your students understand the link between plants and animals. You love plants, and the garden is a happy place for you. You’d love to share this hobby with your students because there are so many great lessons and curriculum to be learned. 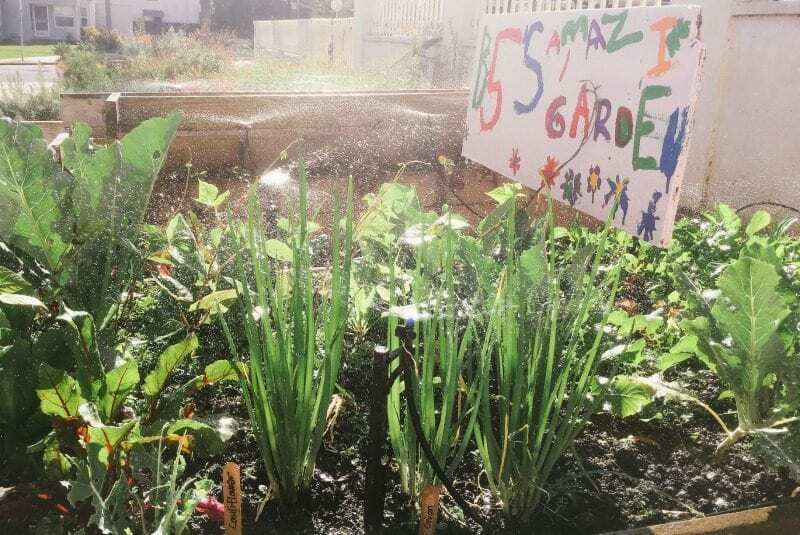 If this sounds like you, then these classroom gardening ideas will make you starry-eyed. 12. Create a mini ecosystem. 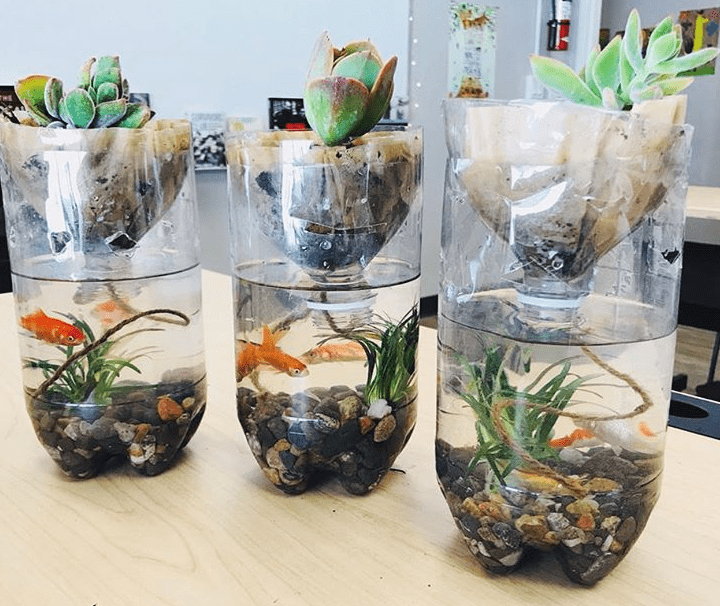 We love this teacher on Instagram who makes mini ecosystems in her classroom each year. This is a really great lesson for students, and there’s even an opportunity for a class pet. To learn more about how to pull this activity off in your classroom, check out the blog Layers of Learning . 13. 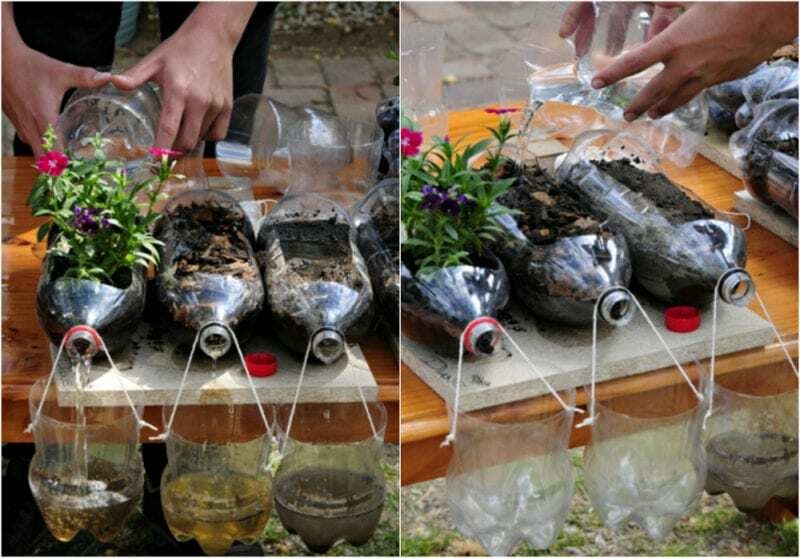 Try a soil erosion experiment. What’s the importance of vegetation and plants? This is a wonderful hands-on experiment that will help your students gain understanding. It will take a few days to really see results, but this is one they will remember. Take a look at how to do this experiment here. 14. 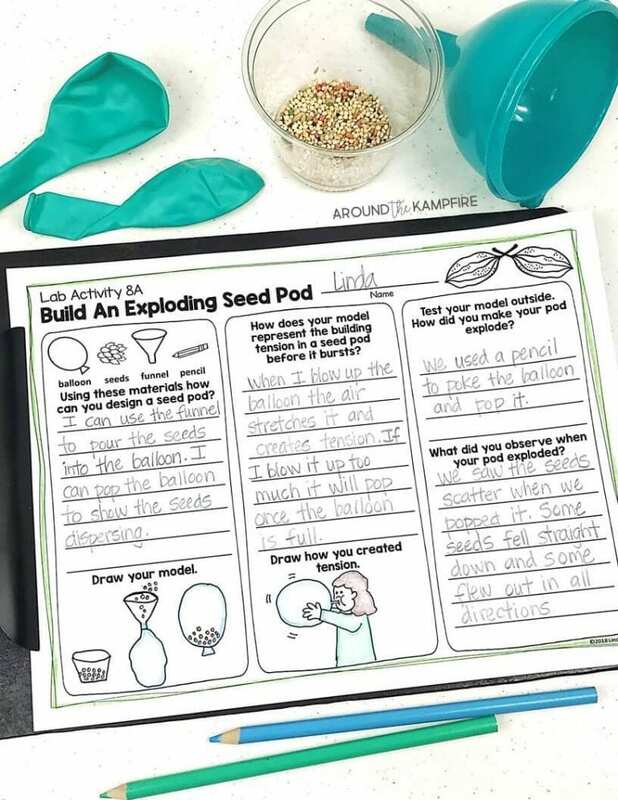 Make an exploding seed pod. Here’s one more activity from Around the Kampfire. This one dives into the deeper topic of how seeds are dispersed. It involves a balloon, so students are sure to love trying it out. Learn how to do it here. 15. Show how earthworms help the garden. If you want to take it up another notch, bring worms to your classroom. 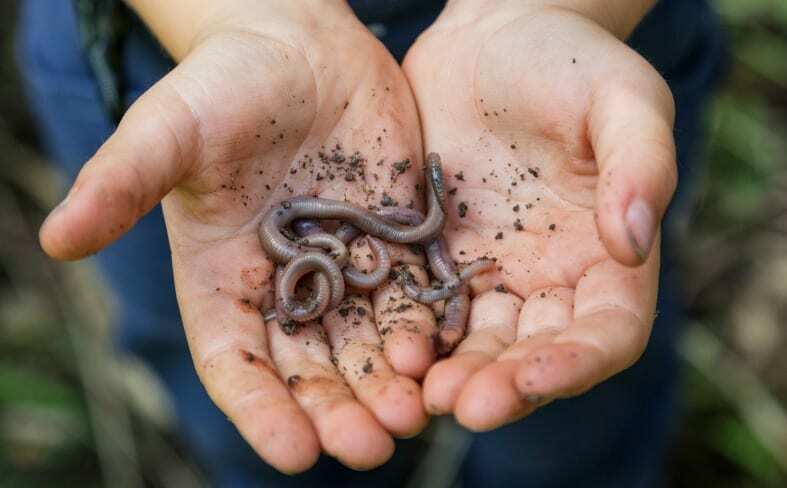 Talk about earthworms and how they help the garden. If you’re looking for books to use, projects to do, or lessons to learn, check out Lemon Lime Adventures. She has some great ideas. 16. Start a school garden. This one might be the most ambitious of all. If you really love plants, then consider starting a garden at your school. The good news is, if this appeals to you, there are a lot of school garden grants to help you out. Or you can just take on a small project with your class to beautify the school, add bird-friendly plants, grow natives, or more. 17. Introduce composting to your classroom or school. 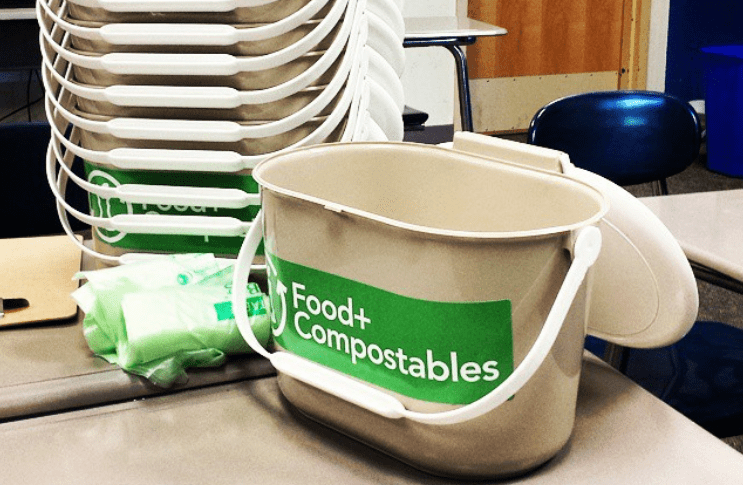 This school is setting a great example of introducing composting in their classroom. If you can encourage your school to have a composting bin in the lunch room, this is a great start. (Or you can start one yourself.) If this is too much, at least use it as a starting point to talk about composting and how it works. 18. Start a monarch awareness campaign. Monarchs need milkweed in order to survive, and the overall numbers (of milkweed and monarchs) are on the decline. 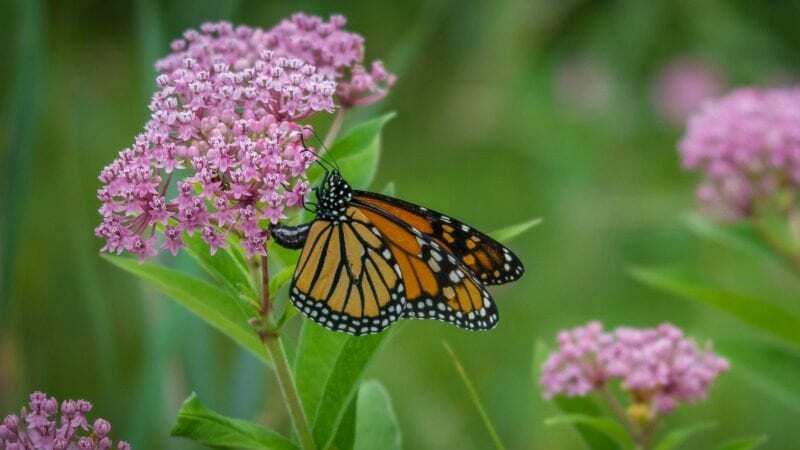 You can talk to students about why monarchs need milkweed (it’s their host plant) and even establish your own monarch habitat at your school as part of your gardening efforts. Another idea is to just create an awareness campaign about the importance of gardening for monarchs. You can get milkweed seed and send it home with kids or hand it out to those able to plant. Do you have great gardening ideas? Come and share in our WeAreTeachers HELPLINE groupon Facebook. Plus, check out our article on how to reduce the carbon footprint in your classroom.